With a central office in Glasgow that provides responsive services throughout the whole of Scotland’s Central Belt, Easi-Plumb have emerged to become the trusted independent choice for drain clearance work in the Lanarkshire area. Being independent means that our company can clear blocked drains and blocked toilets at fair, competitive rates. Drain clearance companies that work as part of a franchise tend to be higher in price because they have additional fees to pay. We ensure property owners in Glasgow and Lanarkshire never have to worry about costs because we have no tie-ins with other companies and organisations. We don’t even charge a callout fee! 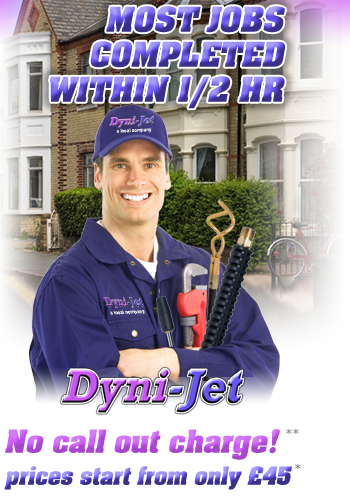 Our company consists of time-served plumbers and engineers with BPEC and City & Guilds qualifications. 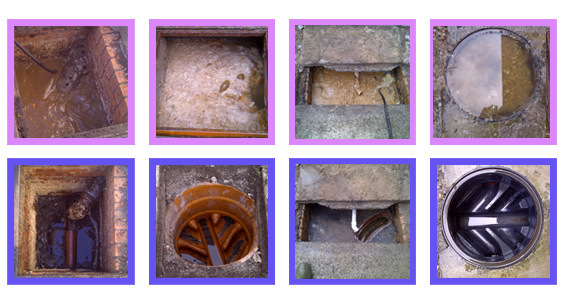 All drain clearance work undertaken in and around Glasgow is Part L and Part P compliant. Easi-Plumb are members of the Water Jetting Association and this is the system we use on most types of drain clearance work. We are also Water Bylaws approved. While we understand that there are many hygiene issues surrounding blocked drains and blocked toilets, our customers never need to worry about the associated health risks. Our plumbers use approved industry practices that minimise contamination issues, ensuring clients in the Glasgow and Lanarkshire areas feel constantly reassured. We aim to provide a two-hour response time on all drain clearance work. 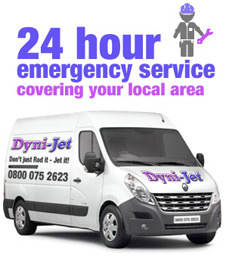 Our plumbers and our engineers can usually have blocked drains and toilets cleared within 30 minutes. Easi-Plumb have six dedicated offices covering the whole of Central and Eastern Scotland, covering areas such as Angus, Perthshire, Fife and Lothian. Contact the Easi-Plumb national helpline, completely FREE, by calling us on 0800 075 2623. Alternatively, clients in Lanarkshire can call our Glasgow office on 01414120034 for all local services. We are here to cater for all of your drain clearance requirement and to reinforce our outstanding reputation in the wider Lanarkshire area.